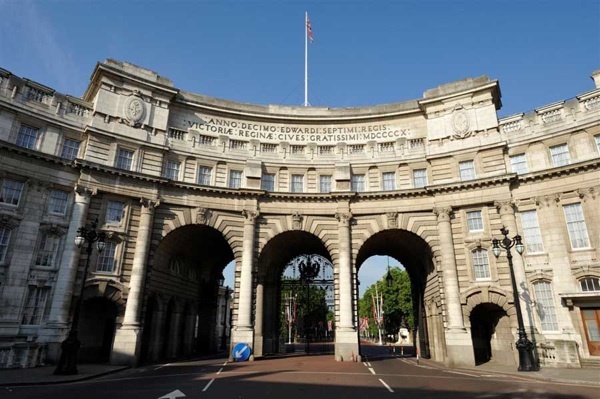 One of London’s most famous monuments, the Admiralty Arch, is to be converted into a Waldorf Astoria hotel. The iconic building was commissioned by King Edward VII in memory of Queen Victoria, and completed in 1910 by architect Sir Aston Webb – the creator of The Mall and the main facade at Buckingham Palace. Sir Winston Churchill had an office in the Arch when he was First Sea Lord of the Admiralty, and James Bond creator Ian Fleming also spent time working there. The landmark later served as a centre for clandestine wartime intelligence efforts, a Royal Navy outpost, and latterly as a centre for the UK Government’s Cabinet Office. 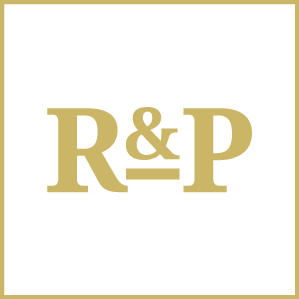 In 2015 real estate firm Prime Investors Capital outbid 28 institutional bidders to acquire the 250-year lease of the property from the government. It has now appointed Waldorf Astoria Hotels & Resorts to operate a 96-bedroom hotel there.